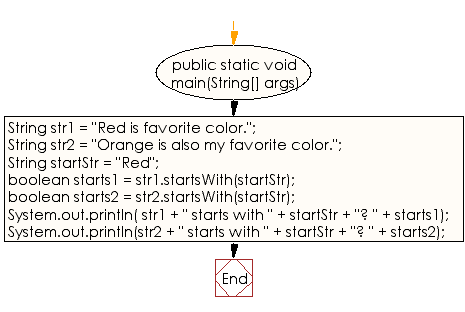 Write a Java program to check whether a given string starts with the contents of another string. // if they start with this value (Red). // Do either of the first two Strings start with startStr? // Display the results of the startsWith calls. 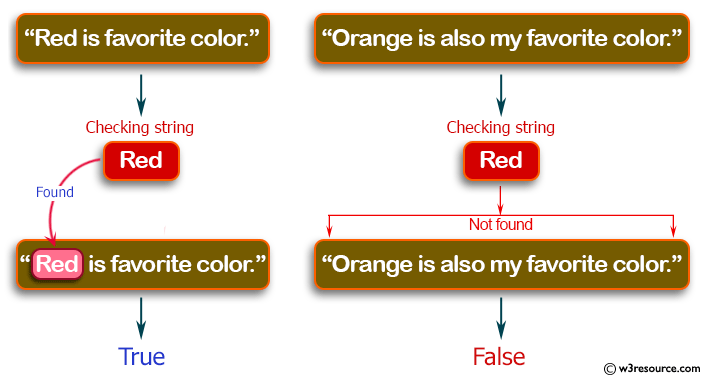 Previous: Write a Java program to replace each substring of a given string that matches the given regular expression with the given replacement. Next: Write a Java program to get a substring of a given string between two specified positions.